This magnificent historical building stood empty for several years, after having served as the local post office since 1910. 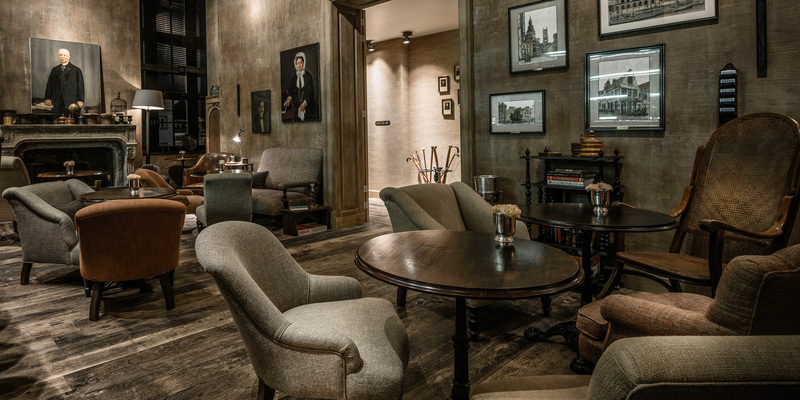 Locals were delighted that the iconic landmark in the heart of Ghent finally found a new purpose: 1898 The Post opened its doors in August 2017, following a 2-year renovation. 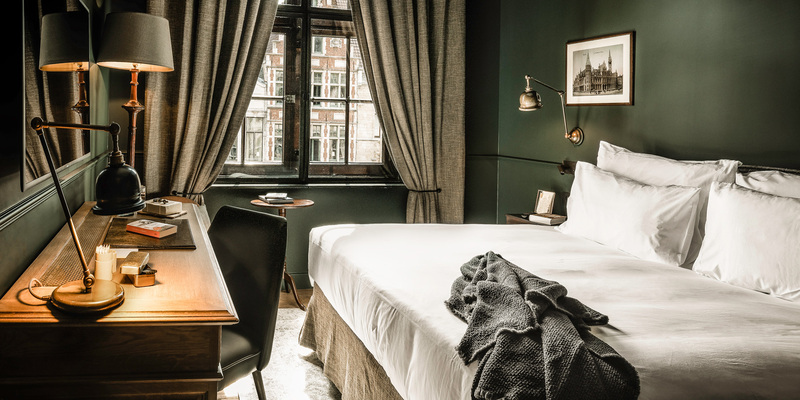 The hotel has 37 rooms and suites decorated in a warm and elegant style, with high ceilings or sloped roofs and antique furniture, complementing the building’s late 19th century architecture. Most of the rooms are spread generously over two floors and their names reflect the postal theme: guests can sleep in a Letter, an Envelope or a Postcard room. 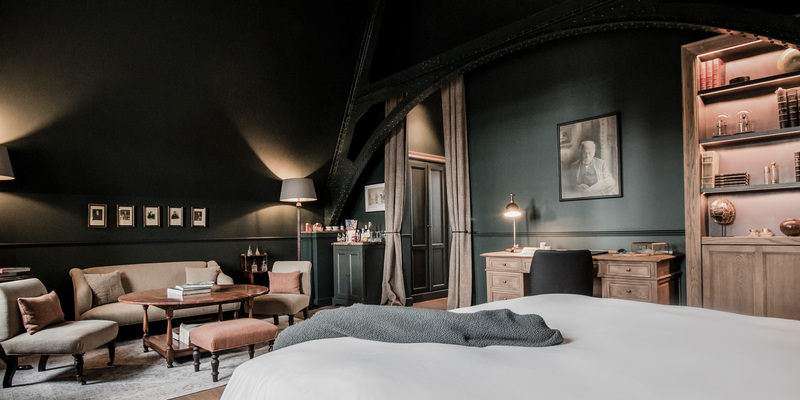 There are also 7 suites, including a spectacular loft with breathtaking panoramic views and a romantic octagonal Tower Suite, ideal for couples and honeymooners. All rooms & suites offer stunning views of the city, king-size beds, free WIFI, modern technology and luxury amenities. Guests come to The Kitchen to relax, work, or enjoy a nice cup of coffee. 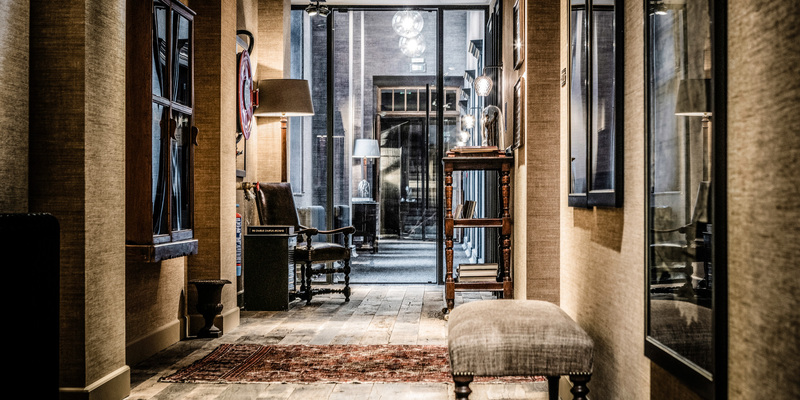 It is a cosy and intimate area, with an open fireplace overlooking one of Ghent's most picturesque sceneries. 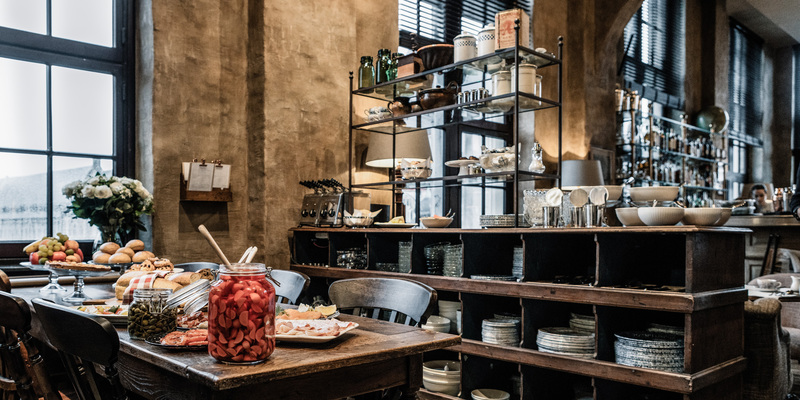 The Kitchen offers an American buffet breakfast, a selection of fresh and seasonal light dishes for lunch and homemade pastries for afternoon tea. The hotel’s crowning touch is the cocktail bar The Cobbler, named after the special type of cocktail shaker. 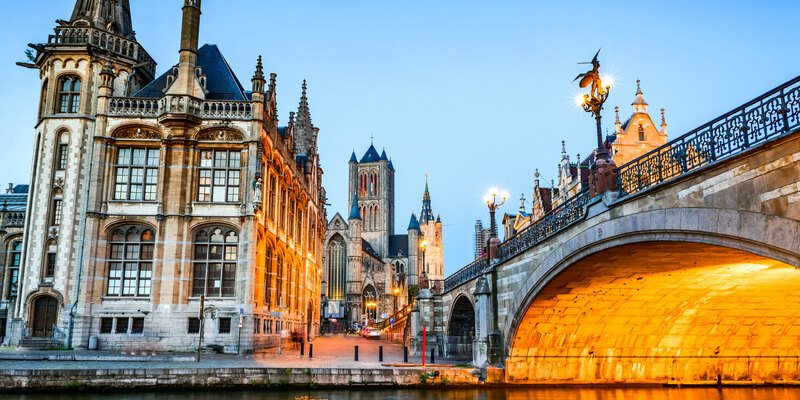 The bar’s ambiance reflects an old-time atmosphere, with a stunning view of the spires of historic Ghent. 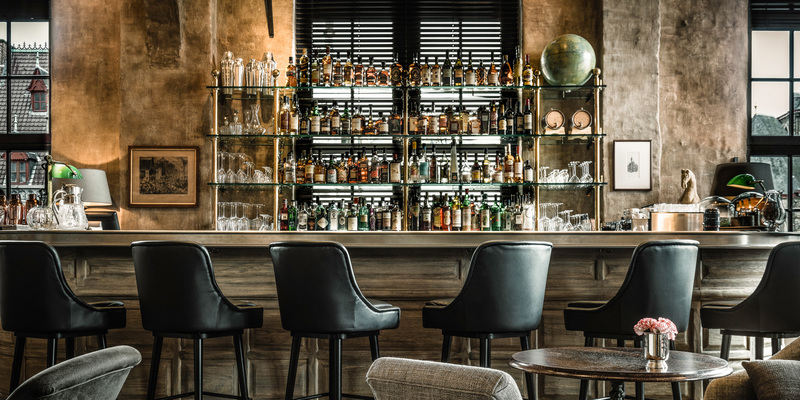 The world-class bartenders offer a creative range of cocktails, as well as a selection of fine tapas and delicacies. The hotel also has a charming meeting room suitable for up to 10 people in boardroom style, with the option to organise coffee breaks, light lunches or private dinners. 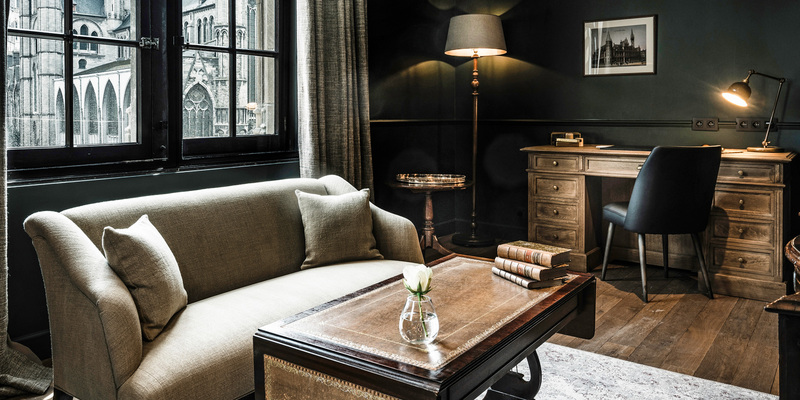 Managed by Zannier Hotels, this luxury boutique hotel promises exquisite interior design, personalised service and memorable experiences for a stay in Ghent.